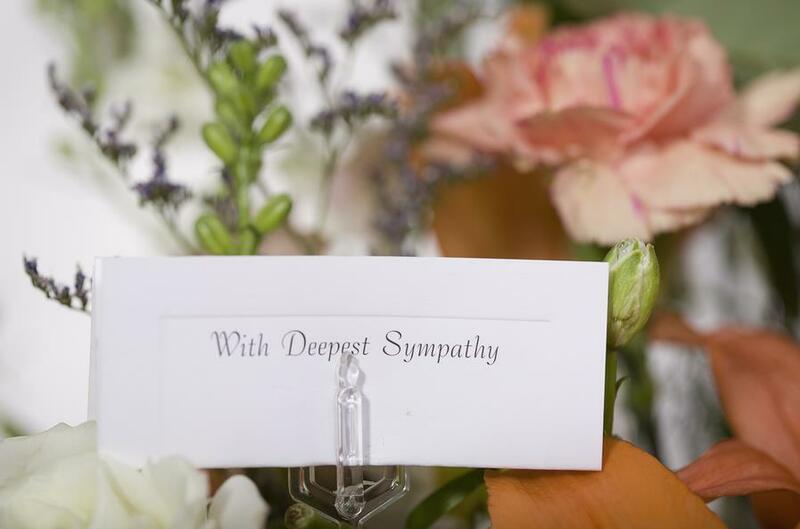 I recently had a discussion with several dental consultants and dentists about what they would recommend or do to send condolences when a patient passes away. One recommended flowers because so many of the attendees would read the note that comes with the flowers so it was a good way "to get your name out there". I personally was offended by that idea and found it self-serving. One of the dentists mentioned a handwritten card because it's more personal and takes more effort. I thought that was very good advice.